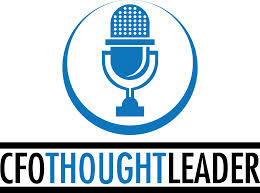 Thanks Sam – I just subscribed to CFO thought leader! I’m sure you will find CFO Thought Leader to provide you with excellent insights from the CFO chair. Did you sign up on iTunes?